Garage doors may be an overlooked aspect of our house when it comes to security. Though we ensure that our windows and doors are locked, we may not be implementing the best practices when it comes to security in our garage. They are a common point of weakness for a variety of homes, and something that should be thought about when getting a new garage door or maintaining an old one. 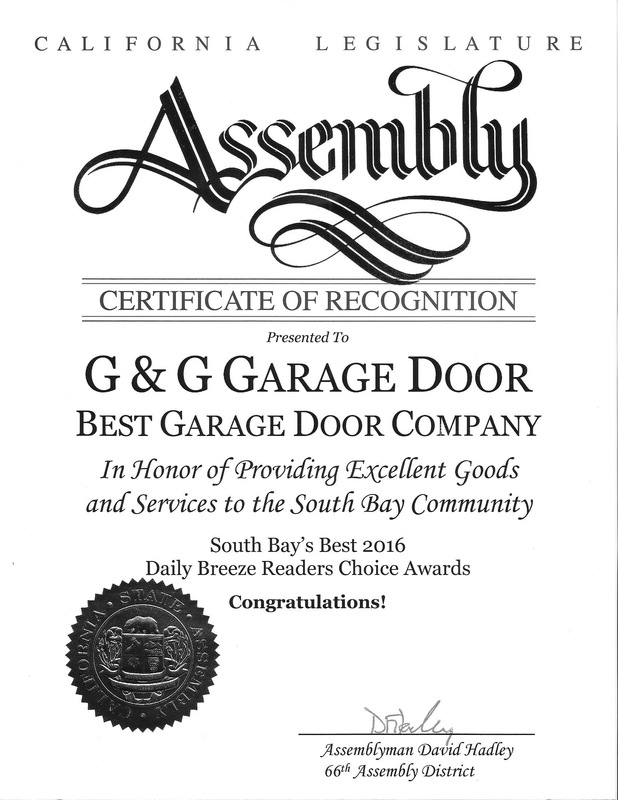 At G&G Garage Doors, we have a variety of garage door services available, from maintenance and repairs, to installation and purchasing garage door parts. This includes a dedication to providing our customers with secure garage doors and parts, as we take security seriously. However, despite having an up-to-date and well-maintained garage with a variety of new parts, there are still important, proactive measures you can take to keep your garage door secure. 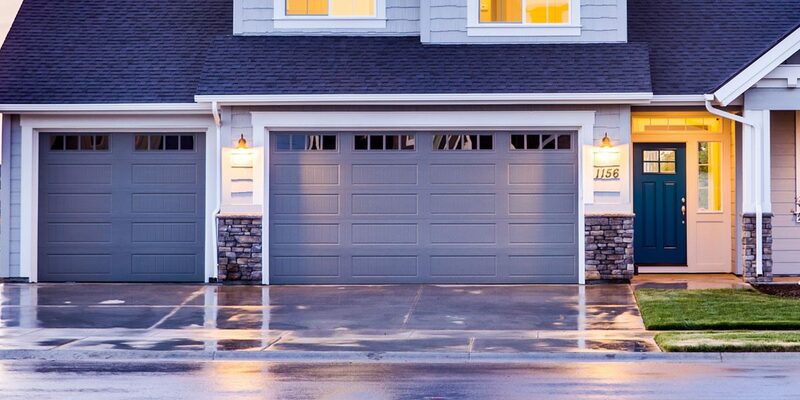 In this post, we’re going to explore ways to keep your garage door safe and the best practices to do so. One of the biggest security threats with your garage door comes in the form of accessibility to your garage door remote opener. Though you may leave it in the car for convenience’s sake, this is not a good practice for security reasons. Though everything may be locked in, with access to the remote, access is granted into your home. Furthermore, your car may be locked, but with breaking into cars still being a fairly easy process, simple visibility of the remote can lead to accessibility. A good way to mitigate the risk of accessibility is to bring your remote inside or to leave it hidden inside your glove compartment. Or, attach the remote to your keys so you just habitually bring it indoors with your keys. can help increase security. Areas that are well lit steer thieves away, and a motion sensing light is an easy way to implement this security practice. This allows you to not only deter thieves, but provide security for you and your family when coming home late by supplying light in front of the garage. Though you may be home, keeping your garage door open runs a security risk, especially if you keep a lot of personal items in your home. 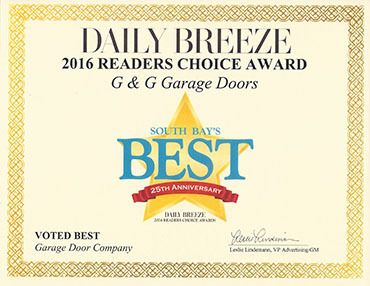 Even in broad daylight, an open garage door is an open invitation to temptation for thieves to pop their head inside your garage to see what they can easily take with them. 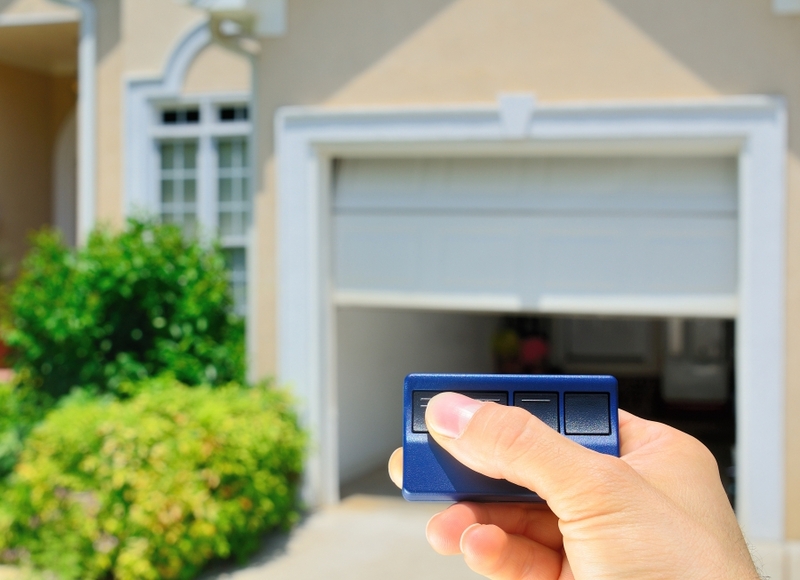 Implement the habit of closing your garage door at all times, unless you are physically working in the garage. Windows provide a glimpse into your garage, and a way for potential thieves to look at whether or not someone is home. To provide a protection against surveillance of your home, put a curtain up over windows, or frost them so it is not easy to tell whether or not someone is home. Or, if you are installing a new garage door or garage in general, stay away from installing windows so this won’t have to be a security issue. This can help increase privacy and add an extra layer of protection from anyone who is tempted to peek inside the home. Though there is an extra layer of safety with your garage door, you should not slack on securing your home still. Ensure to always lock the door between your home and garage in case a thief gets in, so they won’t have direct access to your home. 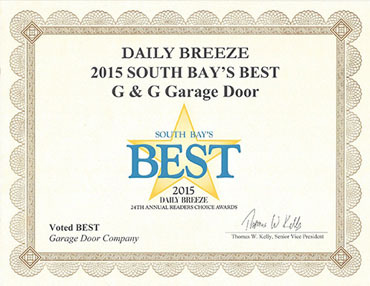 There are a variety of practices to implement for safety for your garage doors. At G&G, we ensure that we maintain and install secure garage doors, but there are still options on your end to offer extra protection for your home. Don’t slack on security! If you’re looking for a new garage door to make your garage more up-to-date with security features, or need maintenance on your existing garage door, G&G is here to help with our quality and expert services. We have been serving the Los Angeles area for over 30 years, and constantly strive to provide the best services for our customers. Contact us today!